Under Executive Order No. 13514 and Council on Environmental Quality (CEQ) Implementing Instructions, the U.S. Department of Transportation (DOT) is required to submit a Climate Adaptation Plan for implementation in 2013. 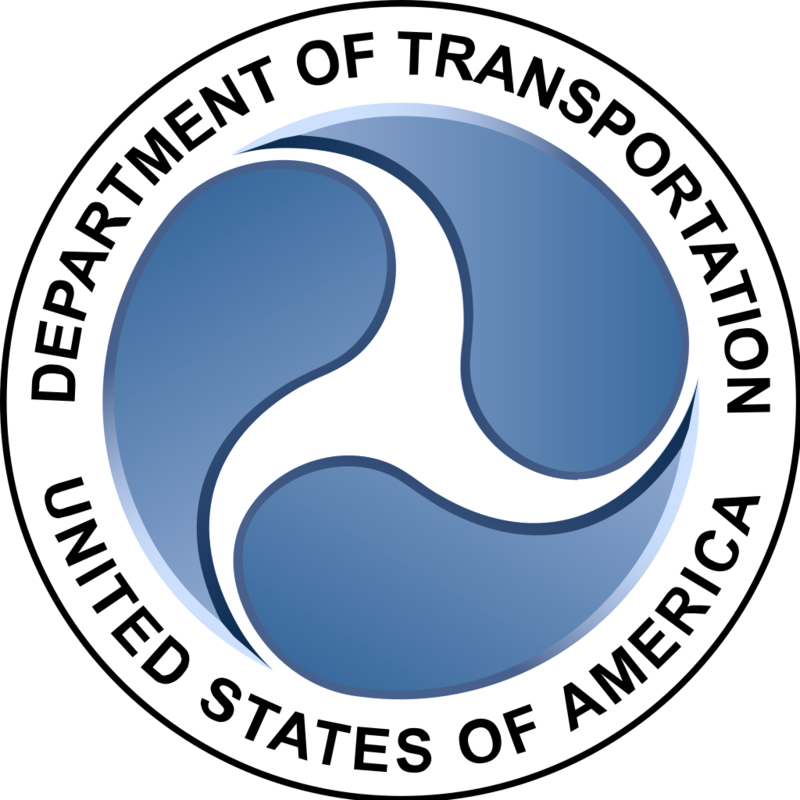 The DOT released their Climate Adaptation Plan in April 2013 which includes the departments commitments for Fiscal Years 2012 and 2013 and lays out next steps they will take integrate climate change into policies, programs, and, operations moving forward. Read the plan here. Rockslide along a road in Polk County, TN, following heavy precipitation. Photo source: TDOT. Transportation infrastructure evaluated for vulnerability at Alligator River National Wildlife Refuge. Photo credit: Cassandra Snow (ICF International).